The IA33F is a medium- to long-range antenna designed to support stationary RFID applications in indoor, ETSI-regulated environments. It is closely related to the IA33G, which serves FCC-regulated environments. The IA33F Panel Antenna is RoHS-compliant, with right-hand circular polarization. 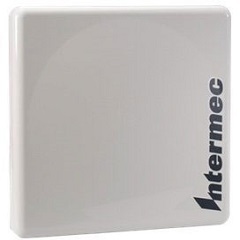 The IA33G antenna supports indoor, stationary RFID applications. And like the IA33F model, it’s RoHS-compliant with right-hand circular polarization.